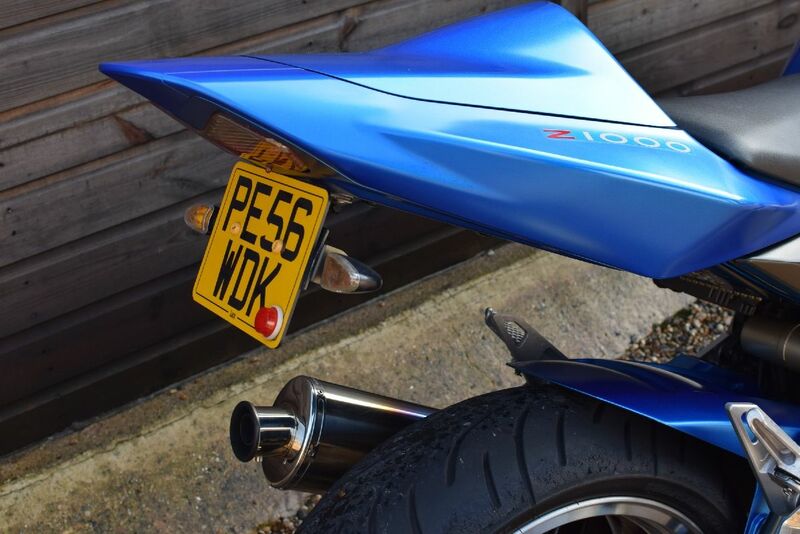 Really nice example of a 2007 56 Reg. 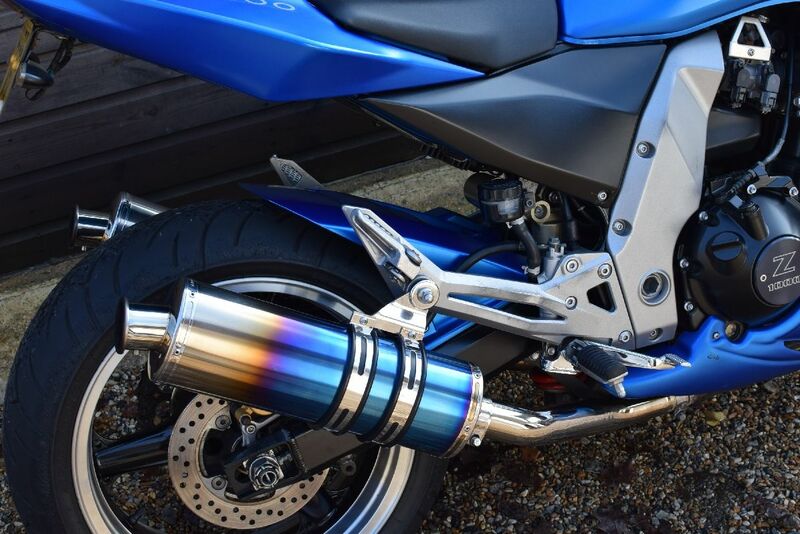 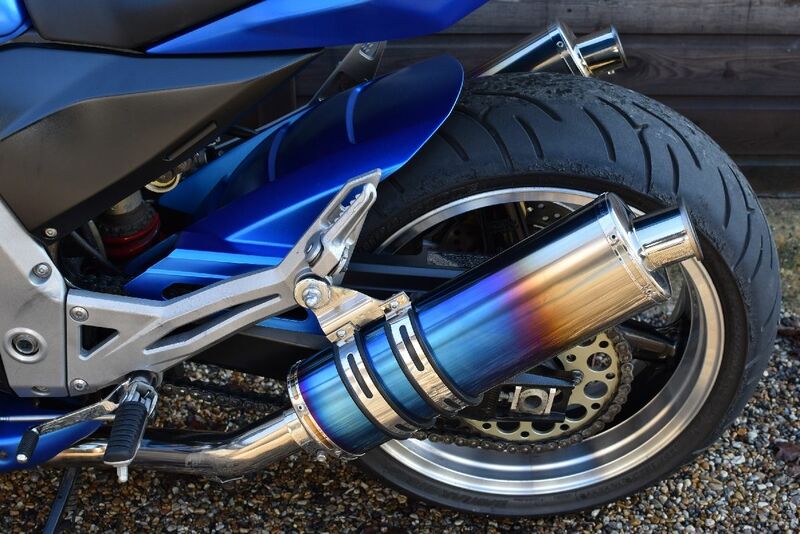 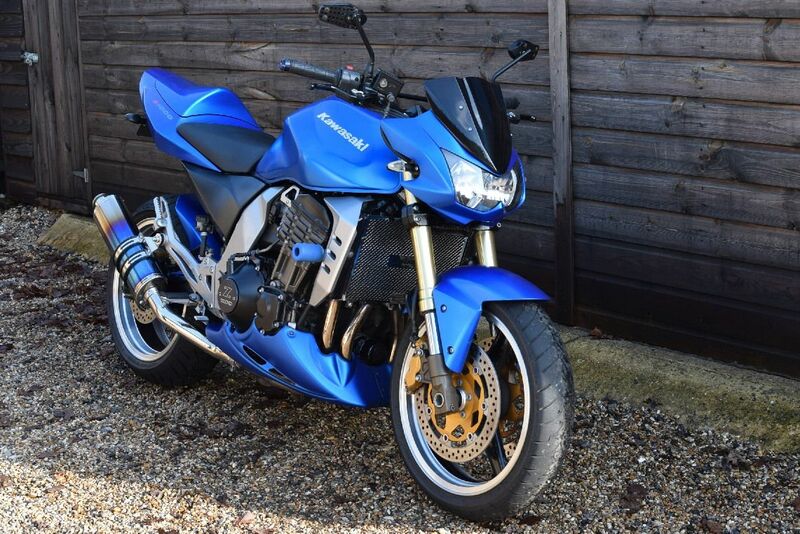 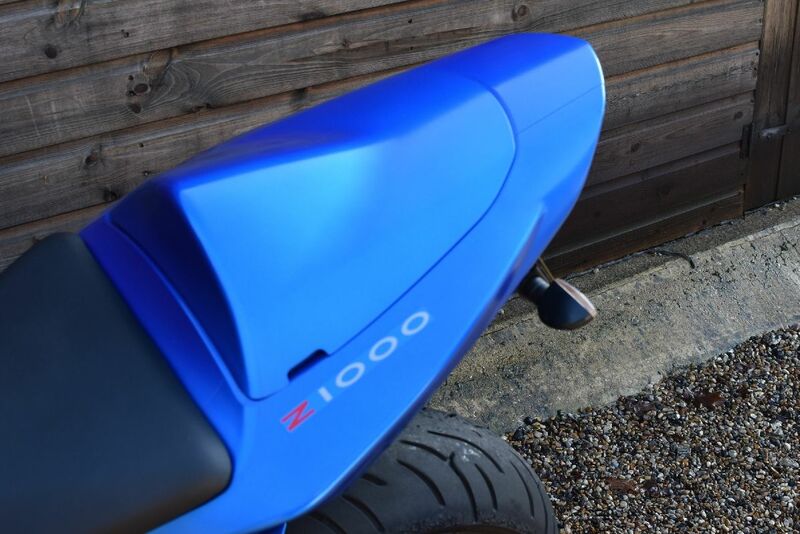 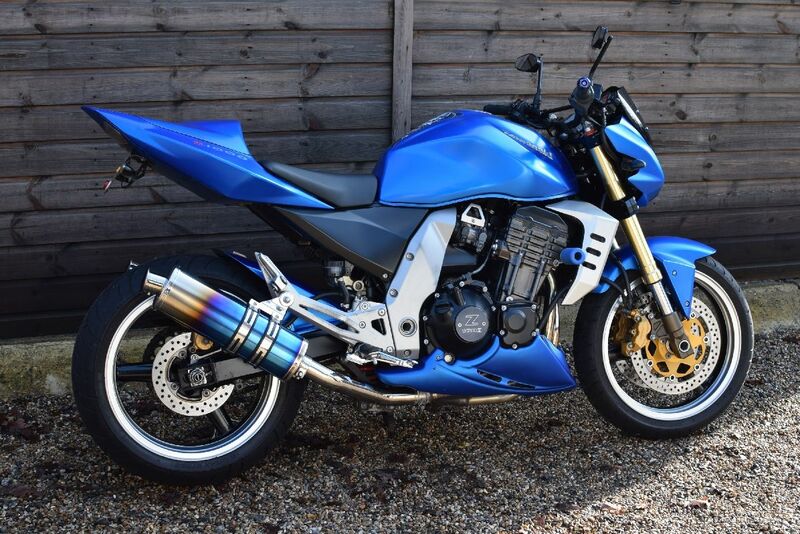 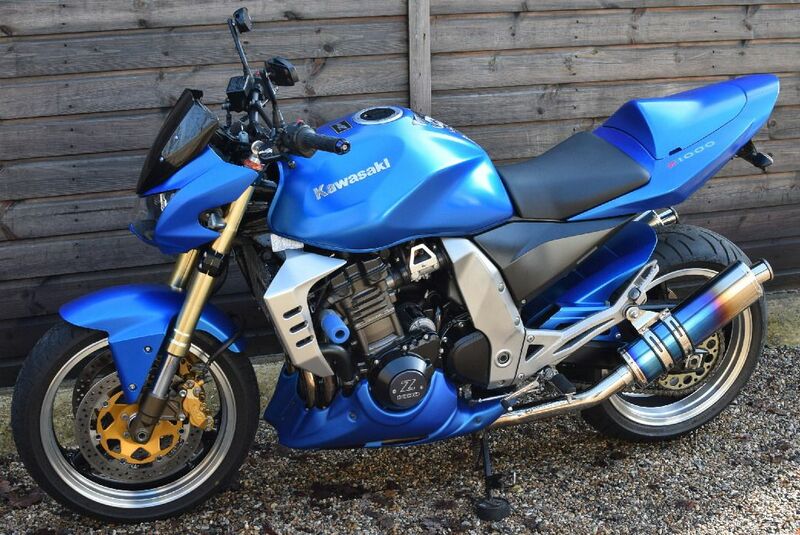 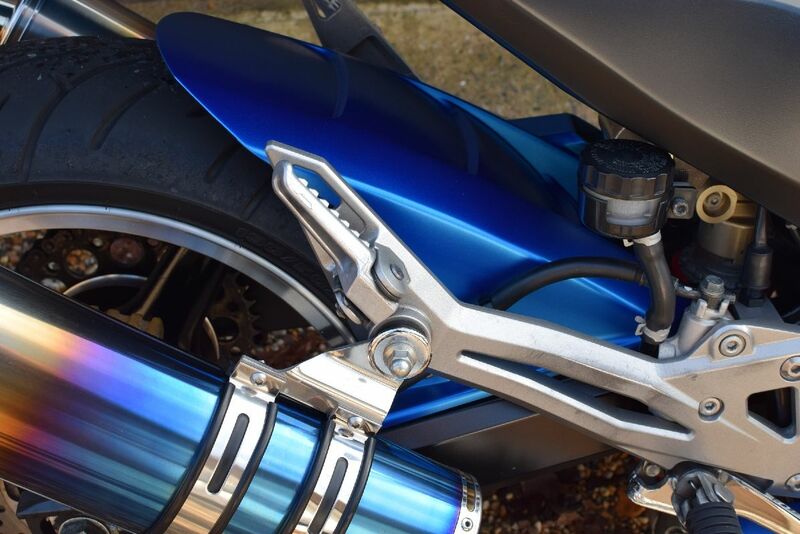 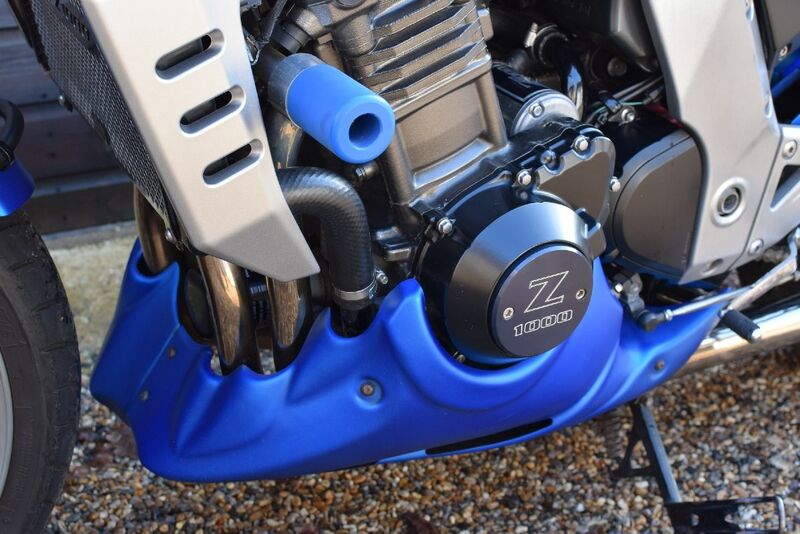 Kawasaki Z1000 B6F in Metallic Blue. 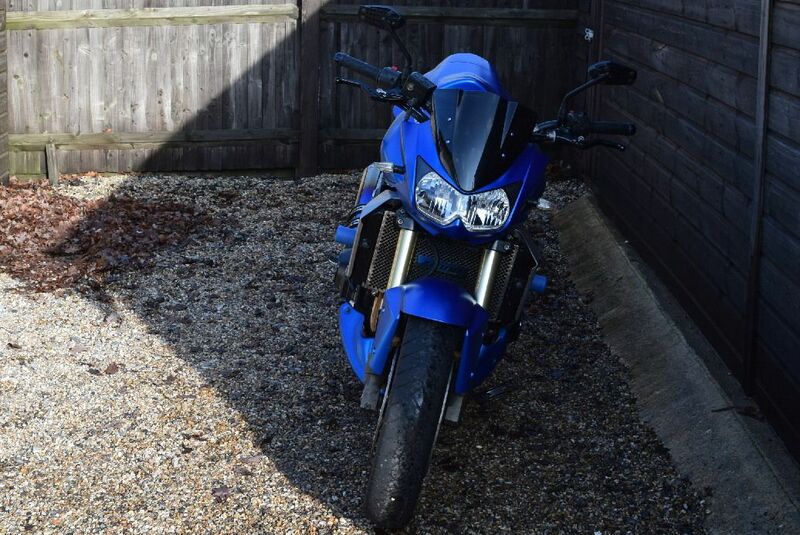 17000 miles with service history including it’s original service book, some service bills/invoices and old MOTs. 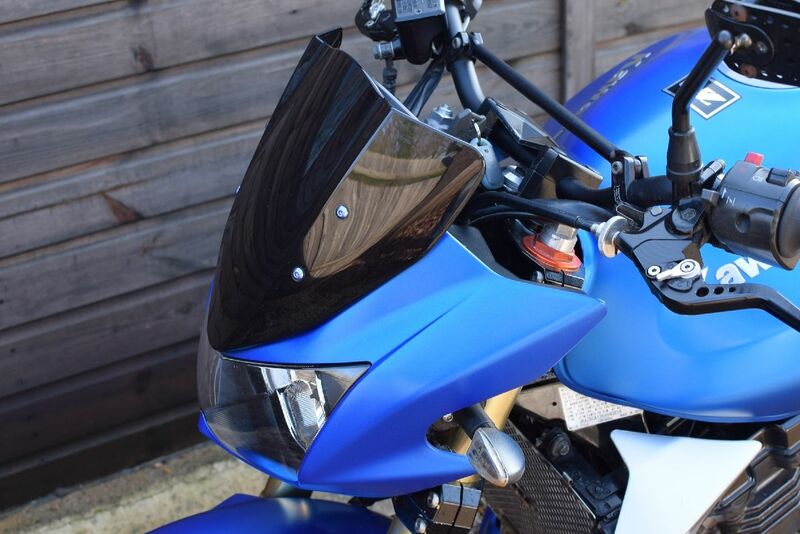 Recent Silkolene lube service. 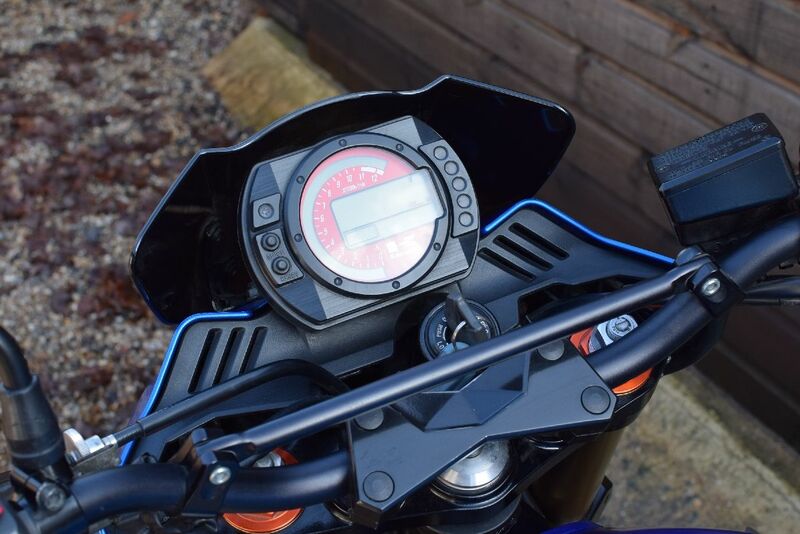 Clear HPI report. 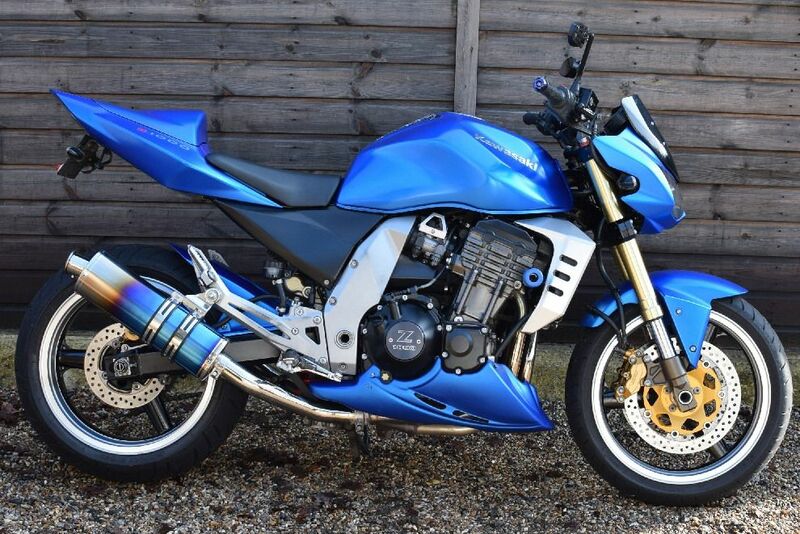 Has lots of nice options fitted fitted including sweet sounding and very smart looking Stainless Blue Flame exhausts, Pazzo adjustable levers, Colour coded seat cowl with pillion seat, Colour coded belly pan, Colour coded rear hugger, Custom clutch and stator covers with Z1000 insignia, Tinted fly screen, Blue crash bungs, Stainless Beowulf radiator guard, Tail tidy, Aluminium bar ends and Magari mirrors. 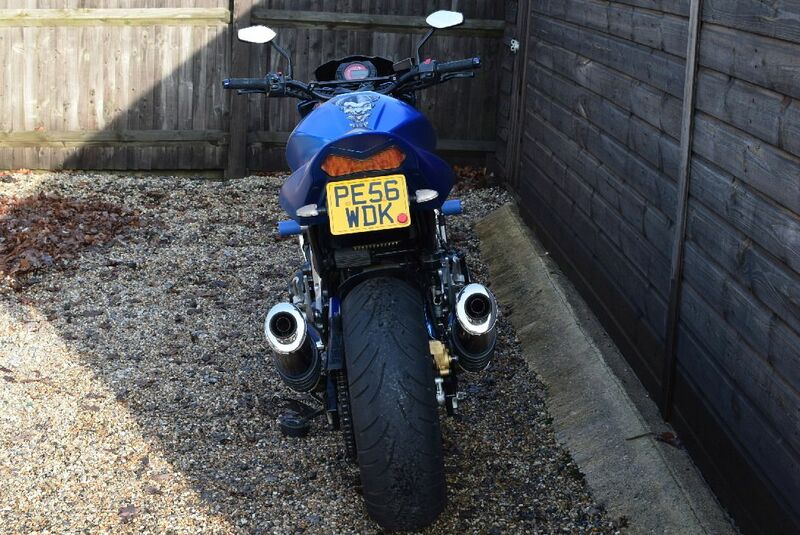 Additionally has a Meta CAT alarm/immobiliser fitted. 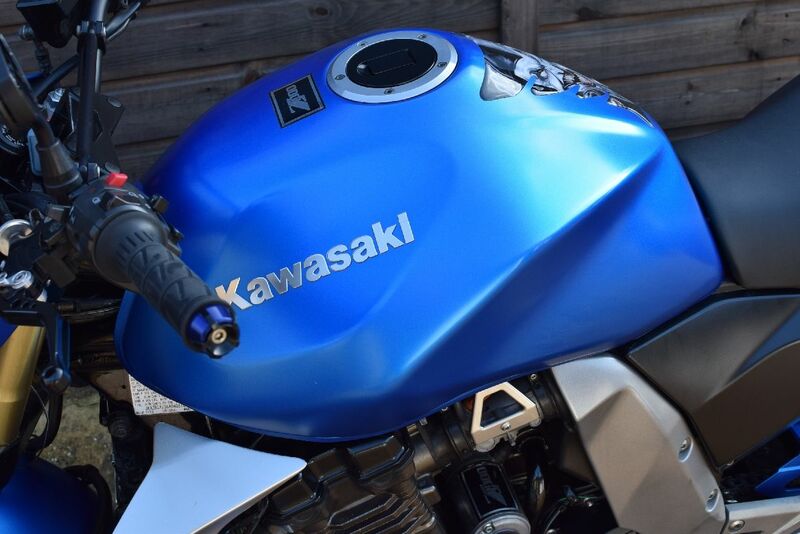 Usual high spec. 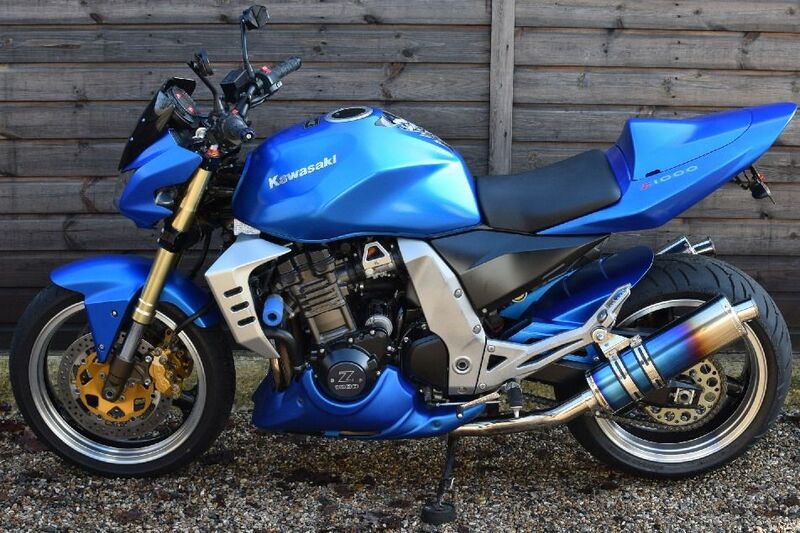 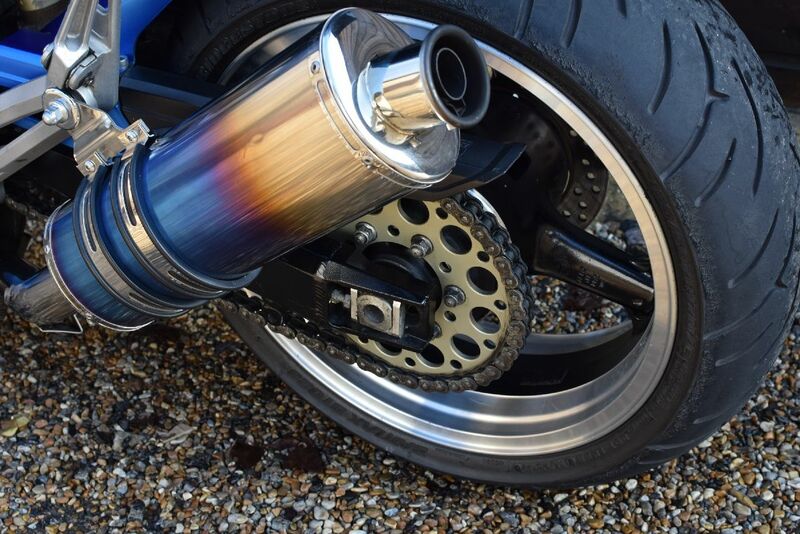 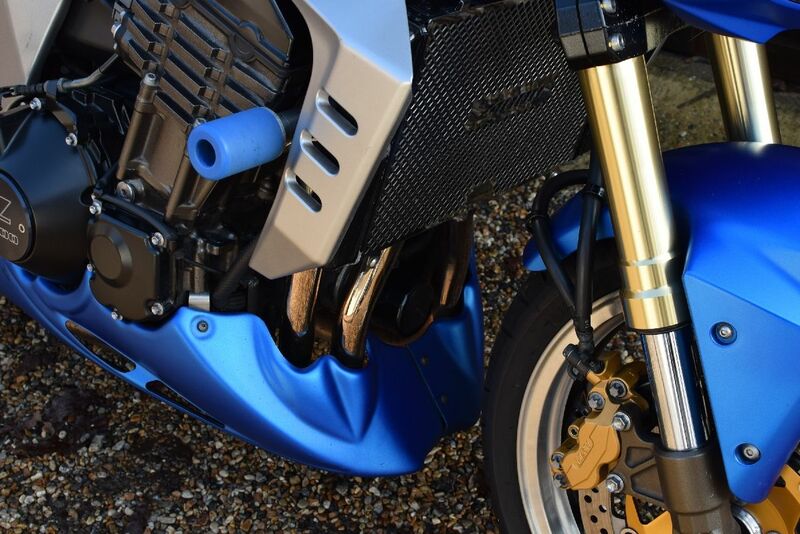 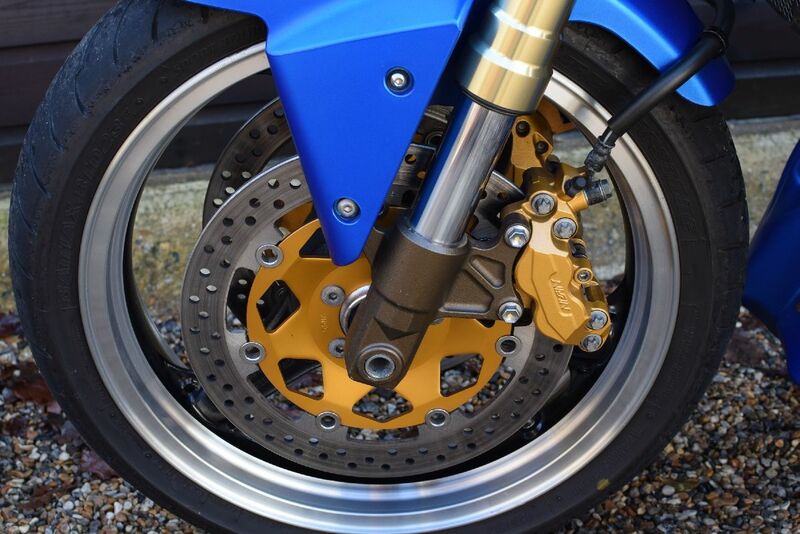 includes polished rims, Gold Nissin calipers, LCD/Analogue instruments and a factory fitted Kawasaki immobiliser. 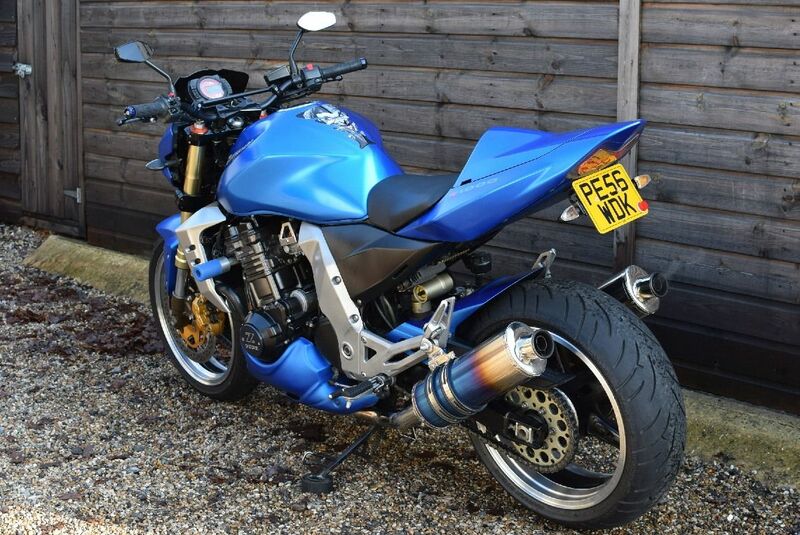 These are a cracking bike. 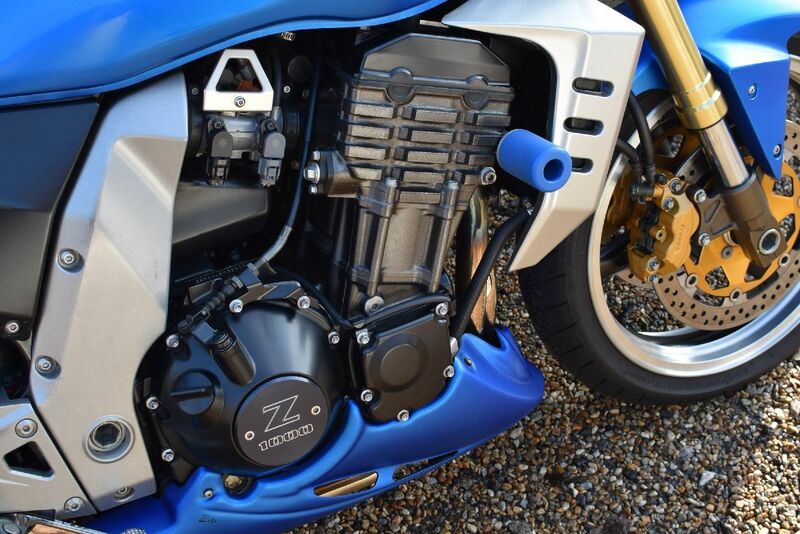 Very easy to ride, totally untemperamental, smooth, refined and fast, and this one is particularly nice, well cared for, and with all the right bits fitted.